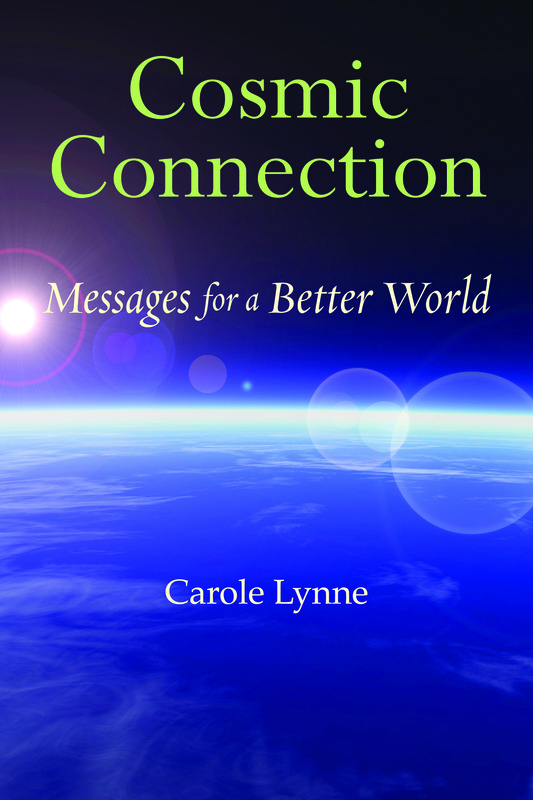 Posted by Carole Lynne in All About Spirit, practical action, Spiritual Priority, spirituality in action, Uncategorized. No matter what kind of work you do, discipline is required to do a good job. And if you are not working for whatever reason: out of work or retired, it is discipline that can make your life productive and wonderful. There is not a person in the world who does not feel wonderful after accomplishing something. Regular exercise requires alot of discipline. We feel incredible after a workout, but it is all too easy to say “I do not feel like it today.” On the path of spiritual discipline, it does not matter whether we feel like it today or not: we do it no matter what. And as we carry through with whatever exercise plans we have made, we have more confidence in ourselves to carry though. Regular mental exercise also requires discipline. Whether we like it or not, the old expression “use it or lose it” is true. If we do not use and challenge our minds, we will lose the ability to focus, concentrate and learn. On the path of spiritual discipline we understand that being able to learn is important, and so we take on projects that stimulate us and require us to stretch, even if we do not feel like it. On the path of spiritual discipline, our emotions do not have the power over us that they have in our day to day personal life. On the path of spiritual discipline, we connect with a power higher than ourselves, and allow that Power to lead us into becoming better people. In this way we can better serve ourselves and others. Discipline is tough. Discipline is not for the weak minded. Embrace discipline and you will open the door to knowing the “deeper you.” You will open the door to a better understanding of others, and you will find that connection with a Higher Power that brings true joy.